Sun Chemical will market SAPICI’s lamination adhesives portfolio under the Sun Chemical commercial brand name. 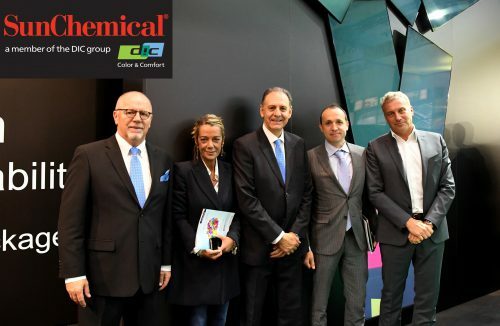 Under their commercial agreement, Sun Chemical can market SAPICI’s lamination adhesives exclusively in North and South America, the Middle East and North and South Africa. Products will be sold under both the Sun Chemical brand and SAPICI brand names in Europe. SAPICI’s isocyanates compounds for lamination adhesives complements Sun Chemical and its parent company, the DIC Corporation’s, range of lamination adhesives. The alliance offers the most complete range of solutions for the flexible packaging market.